Over a thousand Taxotere lawsuits have now been filed in federal litigation around the country. Taxotere® lawsuits allege that chemo-drug manufacturer Sanofi-Aventis U.S. LLC knowingly exposed breast cancer patients to an unnecessary risk of permanent alopecia (permanent hair loss) without efficacy of chemo treatment itself. Taxotere permanent hair loss cases are filed not as part of a class action proceeding, but on an individual basis. All plaintiffs will have their own attorneys. If the individual case is successful, the plaintiff will be compensated based on the unique legal damages, such as: medical expenses, lost earnings, pain and suffering, emotional distress, and loss of consortium. At the same time, individual Taxotere cases might be coordinated with other Taxotere claims for pretrial purposes. Though not a Taxotere class action, these coordinated lawsuits allow individual plaintiffs to present a stronger case for liability against the Taxotere manufacturer. 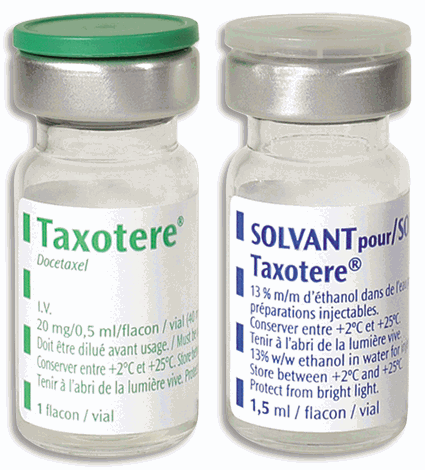 Taxotere® (generic name: Docetaxel) is a chemotherapy drug, used in treatment of breast cancer, non-small cell lung cancer, advanced stomach cancer, head and neck cancer and metastatic prostate cancer. Taxotere is given through a vein (intravenously, IV), there is no pill form of Taxotere. The amount of Taxotere received depends on many factors, including patient's height and weight, general health or other health problems, and the type of cancer or condition being treated. A doctor determines exact dosage and schedule. Taxotere® is administered every three weeks, which is desirable to patients because other chemotherapy drugs in its class are administered weekly. Taxotere® was approved by the U.S. Food and Drug Administration in 1996. The Taxotere manufacturing company was aware in 2005 of a study known as GEICAM 9805 which found that 9.2% of patients treated with Taxotere experienced prolonged or permanent hair loss. In 2008, the New England Journal of Medicine published a study concluded that Taxotere® proved to be less effective than Taxol in achieving disease-free and overall survival in women with breast cancer. 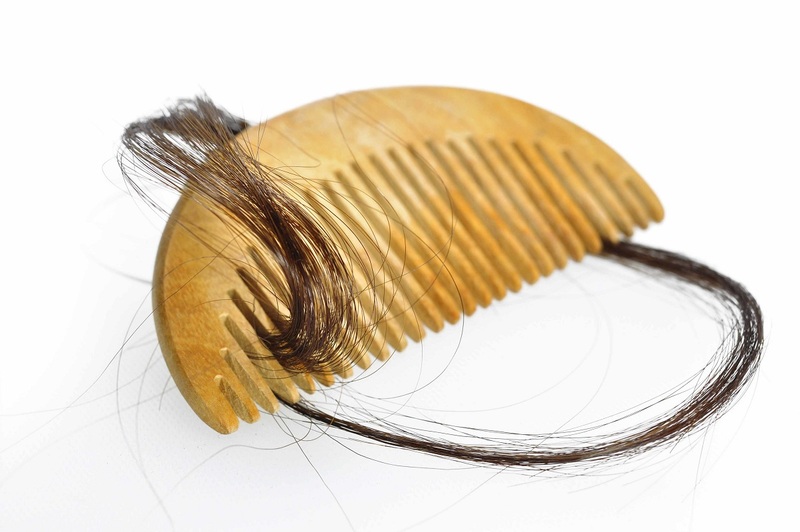 The FDA updated the warning label for Taxotere® only in December 2015 to include permanent hair loss. Until then, for nearly 20 years, the company failed to disclose the risk of permanent alopecia to Taxotere patients in the U.S.
Alopecia - the umbrella term for conditions associated with hair loss. Although temporary hair loss is listed as a possible side effect of Taxotere®, Sanofi-Aventis's drug literature originally claimed that "hair generally grows back" after treatments are completed. Many women claimed that their hair did not grow back after being treated with Taxotere®, even years later, but Sanofi was reportedly reluctant to investigate the matter further. After the FDA has updated the warning label for Taxotere® in December 2015 to include permanent hair loss, the Taxotere®'s packaging now states that "in some cases permanent hair loss has been observed." A breast cancer survivor, Hattie Carson, was one of the first plaintiffs to file a claim against the Taxotere manufacturer for failing to warn physicians and patients about the true risks associated with permanent hair loss. 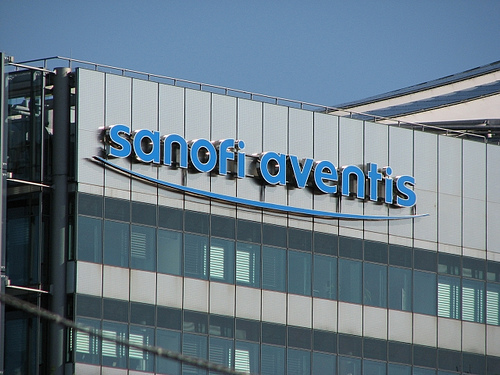 Carson's complaint, filed on January 22, 2016, claims that Sanofi-Aventis misled the public about its risk of permanent hair loss, describing it as a "disfiguring condition, especially for women," and that the company knew that these risks were "far greater than with other products available to treat the same condition." Taxotere attorneys in Relion Group's Legal Network are reviewing potential cases for women who received Taxotere treatment and then suffered from permanent alopecia. 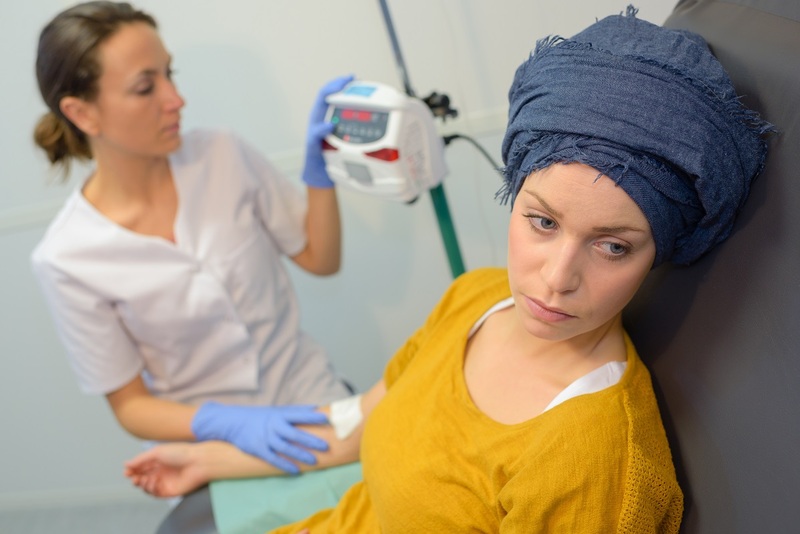 If you or your family member was diagnosed with breast cancer and suffered from permanent hair loss AKA "alopecia" after receiving the chemotherapy drug Taxotere®, you may be entitled to significant financial compensation. We will connect you with an experienced Taxotere attorney, who specializes in dealing with such cases. 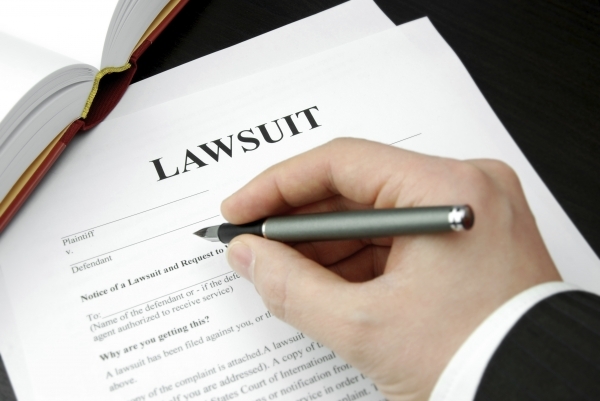 Our attorneys dedicated to the Taxotere lawsuit provide free consultations. If you meet the requirements for Taxotere® hair loss lawsuit, you may be eligible to receive financial compensation, upon settlement of the lawsuit. TAXOTERE® is a registered trademark of Aventis Pharma S.A.